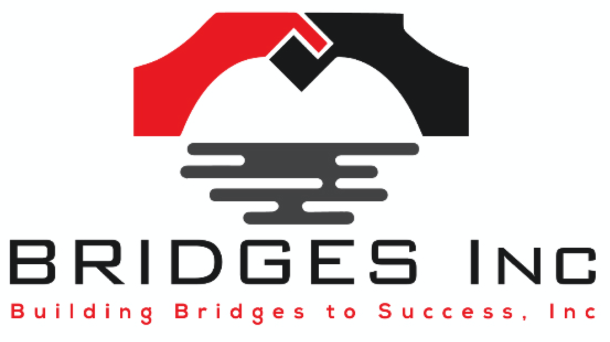 Bridges Inc. is thrilled to support the Bainum Family Foundation & the DC Early Learning Collaborative - Bridges Inc.
Bridges Inc. is thrilled to support the Bainum Family Foundation and the DC Early Learning Collaborative in its commitment to D.C. Infants and Toddlers through the East End Infant & Toddler Workforce Improvement Project. Research confirms that highly trained and credentialed teachers and center directors, with specialized training in infant and toddler development, can make a significant difference in the social and cognitive development of infants and toddlers, preparing them to succeed in school and in life. The East End Infant & Toddler Workforce Improvement Project will focus on promoting public awareness and investment to address the challenges, opportunities, and changes needed to ensure that the infant and toddler workforce in Wards 7 and 8 has the knowledge, skills, dispositions, and credentials necessary to provide high-quality care and education. The East End Infant & Toddler Workforce Improvement Project will focus on promoting public awareness and investment to address the challenges, opportunities, and changes needed to ensure that the infant and toddler workforce in Wards 7 and 8 has the knowledge, skills, dispositions, and credentials necessary to provide high-quality care and education. 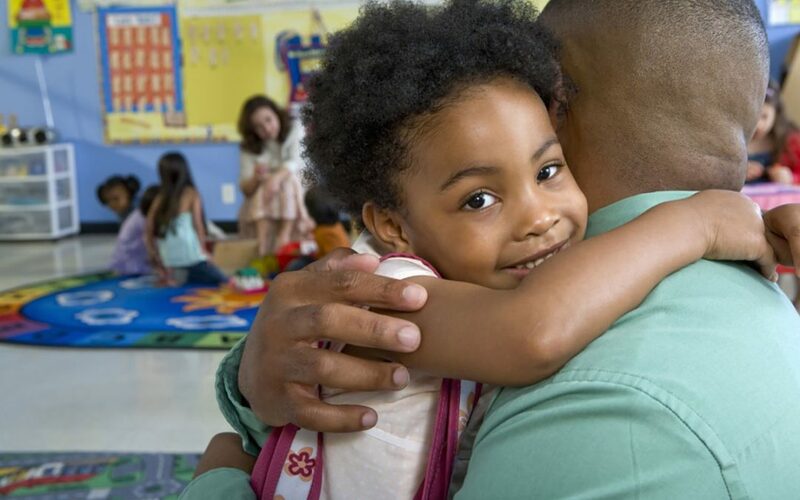 During the first year of the project, the Early Learning Collaborative and Bridges Inc. will gather data on the professional credentialing of the teachers and directors in the 61 centers and 60 family child care homes in Wards 7 and 8. The three strategic objectives are to gather data on the professional credentials and any specialized training the workforce has earned to date; to assess the workforce’s level of awareness of existing credentialing and training opportunities and identify any barriers that might prevent them from participating; and to share information on existing workforce development programs sponsored by the city and the private sector in order to connect teachers and directors with those programs. Data will be collected from the Office of the State Superintendent of Education subsidy reports and a series of focus groups with a sampling of staff from East End infant and toddler centers and family child care homes. A report will be published at the end of the first project year, and the Early Learning Collaborative will host a series of events to disseminate the report and discuss its findings.